'Friends of Bidston Village' (FOBV) are a group of supportive parents, members of the community and key staff who organise fundraising events for the benefit of our school. Various events are organised annually, to raise additional funds which are used directly for the benefit of our children. Some events are non-profit and are specifically organised for community well-being. Most recently this has been used to support playground improvements, providing resources and creating special experiences throughout the academic diary. An annual event is the non-profit Mothers Day and Fathers Day gift sale. It Snowed! We loved it in school! 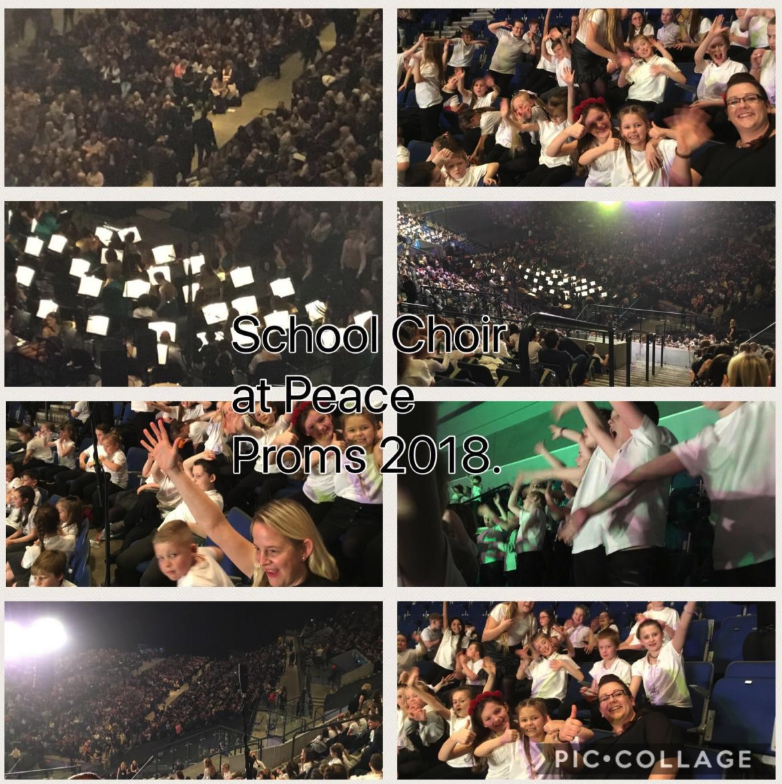 The day our choir and staff shared was fantastic! What an amazing experience... cant wait till next year. With the help of 'The Earth Skills Project' we are transforming an unloved space into an eco oasis! Create a quiet natural environment. Provide opportunities for eco-awareness in natural surroundings. Improve an unloved and unkempt space into a beautiful oasis. Encourage respect and responsibility in the outdoors. Provide opportunity for the local community to support and maintain the space. Zoned areas, including seating for private time, social space & reading. Calm spaces filed with planting offering focus for individuals with anxiety, improving mental health. Softened boundaries by planting a ‘fedge’ creating privacy for local residents. Natural and sensory areas inviting wildlife to benefit our environment and children to enjoy. We're bringing the curriculum to life with food growing! Edible Playgrounds transform school grounds into vibrant outdoor teaching gardens that inspire hands-on learning and get children excited about growing and eating healthy food. They help improve health and well-being, open up access to nature, and provide a fun outdoor learning environment that supports cross-curriculum teaching.